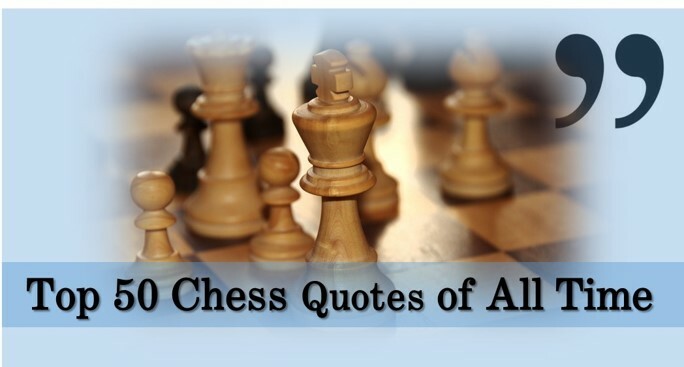 Great quotes store big and important ideas in just a few words. 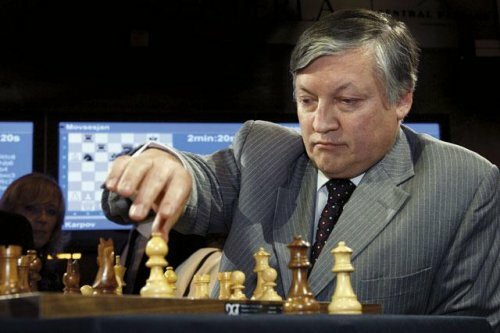 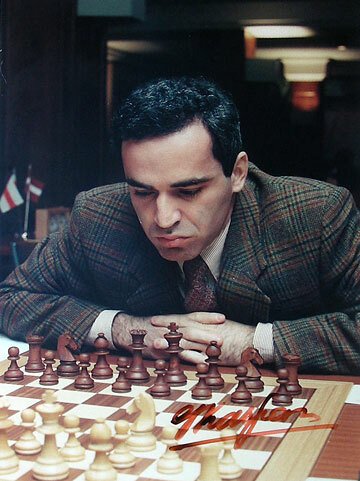 They transport wisdom that great chess players have accumulated throughout decades of experience.This list of quotes is for those who is aiming for big success. 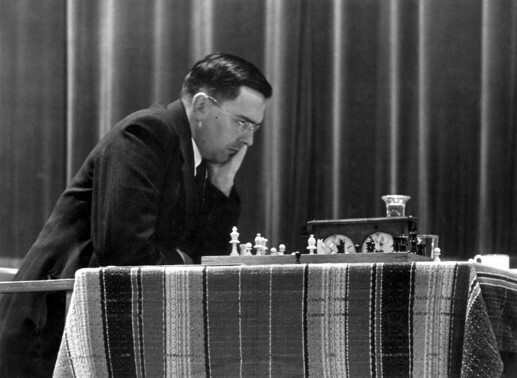 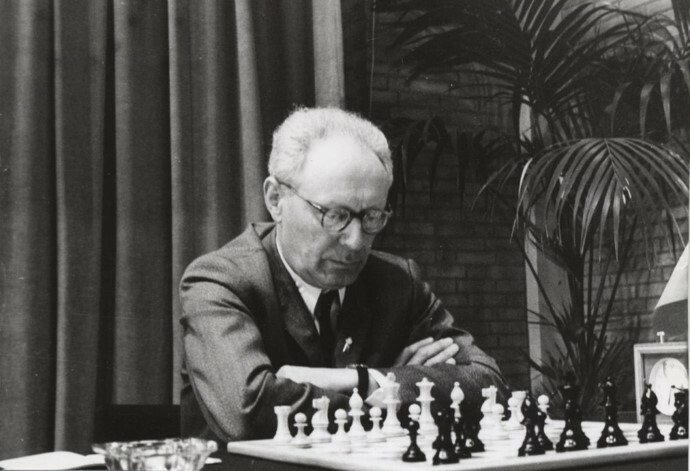 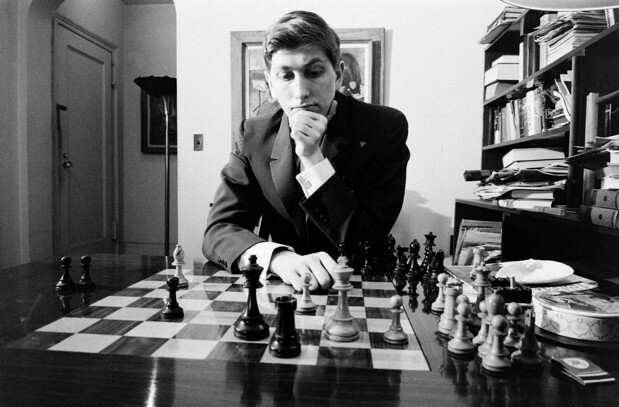 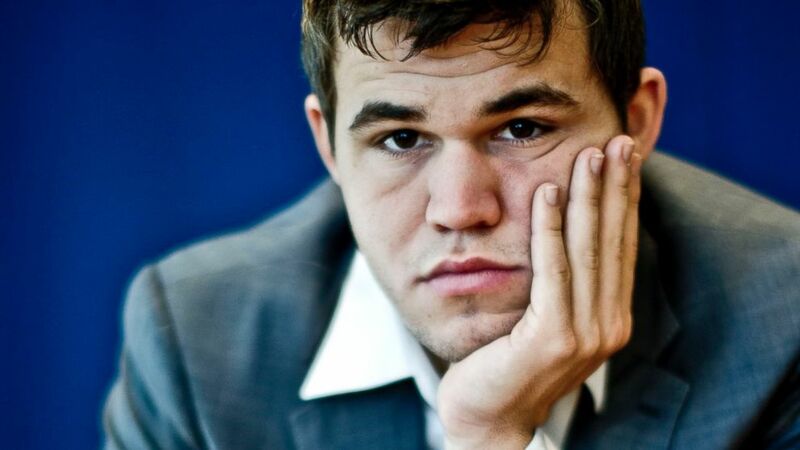 These quotes will both motivate and educate you for becoming a better chess player.